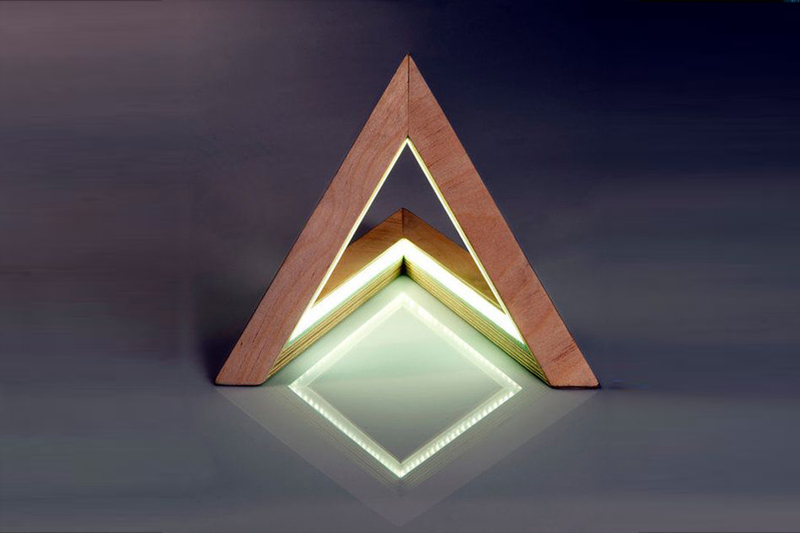 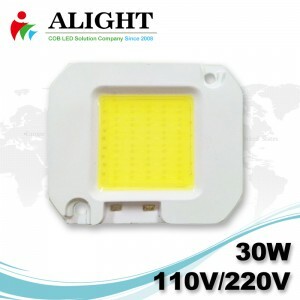 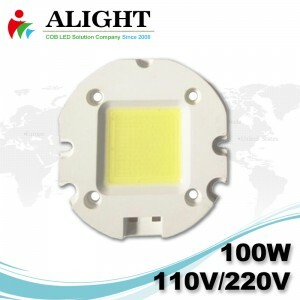 Alight Optoelectronic has adopted patent of Chip-on-Board encapsulation LED panels in industrial and commercial illumination field since 2008. 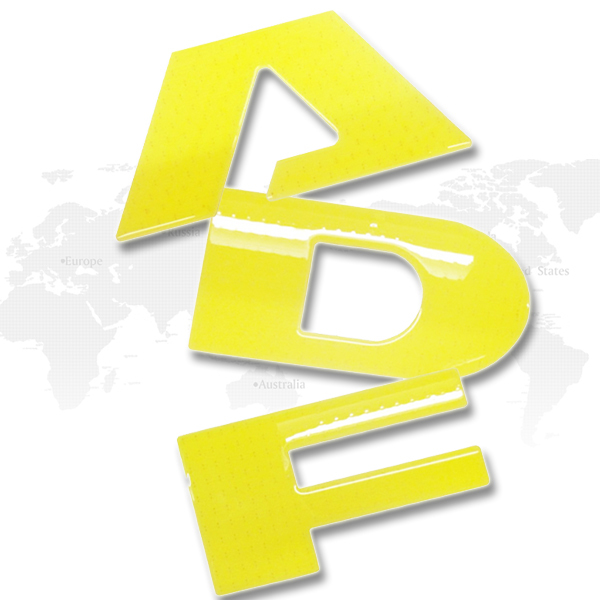 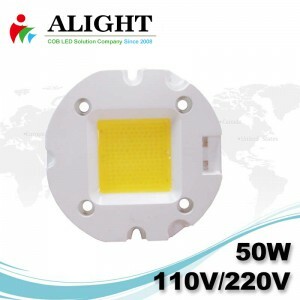 We R&D successfully different types of COB LED lamps to replace traditional incandescent bulb, fluorescent lamp, compact fluorescent energy-saving lamp, high voltage sodium lamp etc. 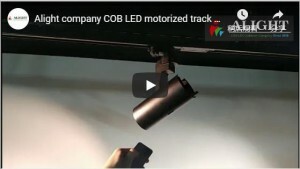 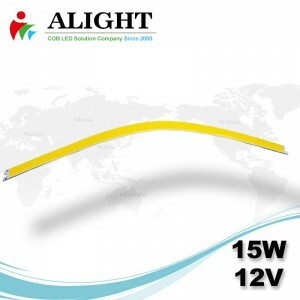 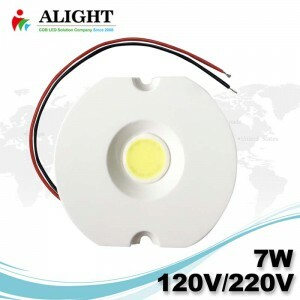 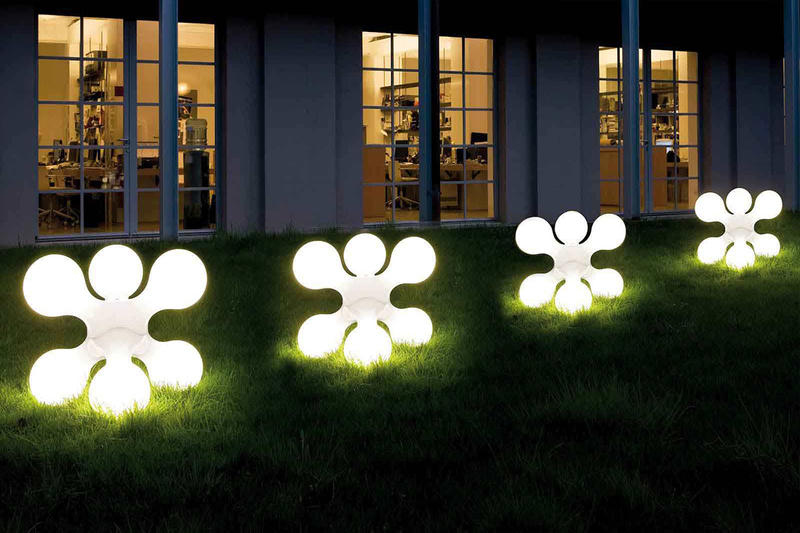 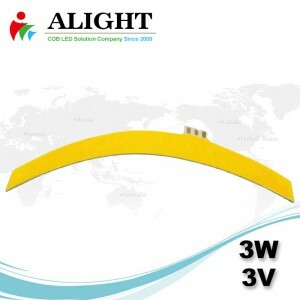 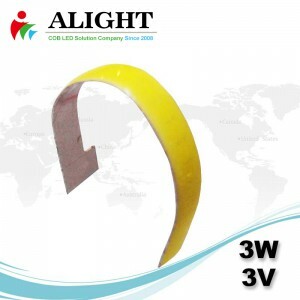 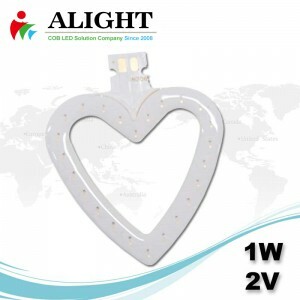 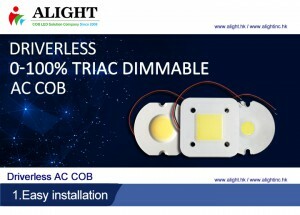 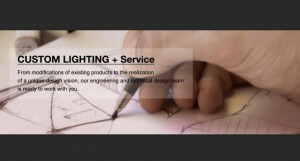 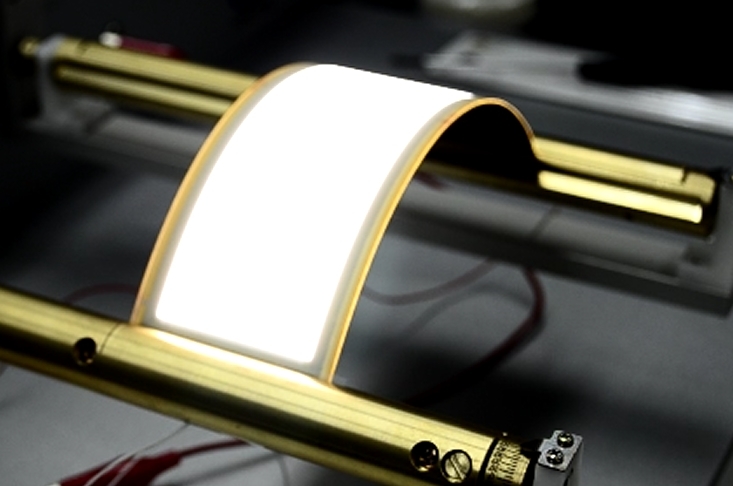 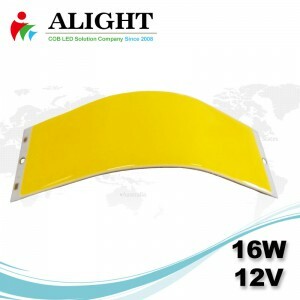 After 8 years research on COB LED development, we have strengthened our technical group and design team to support our client’s unique idea on COB LED module. 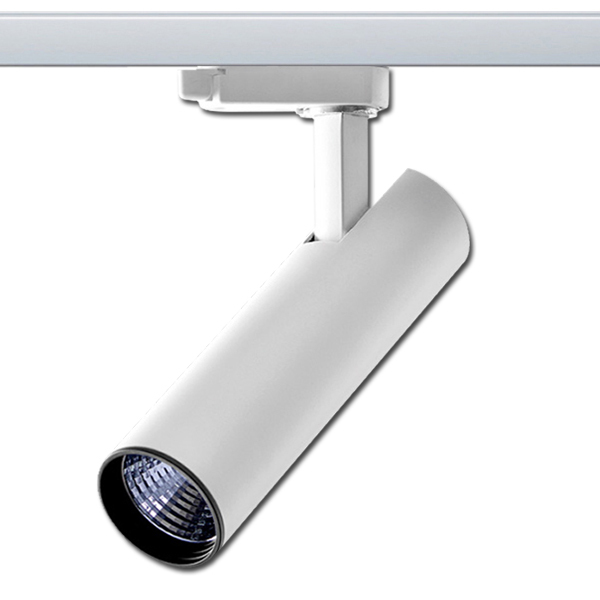 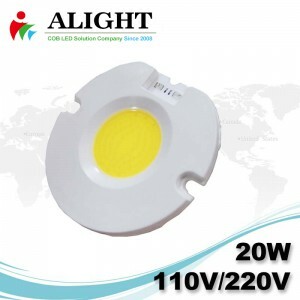 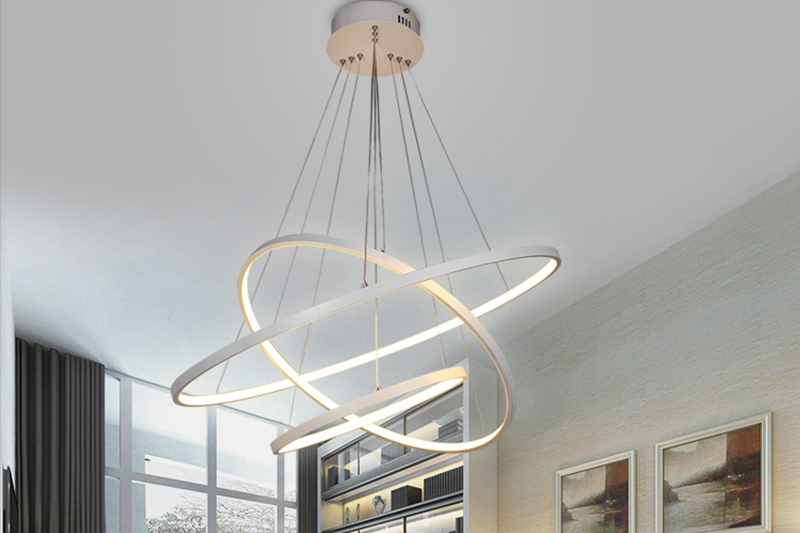 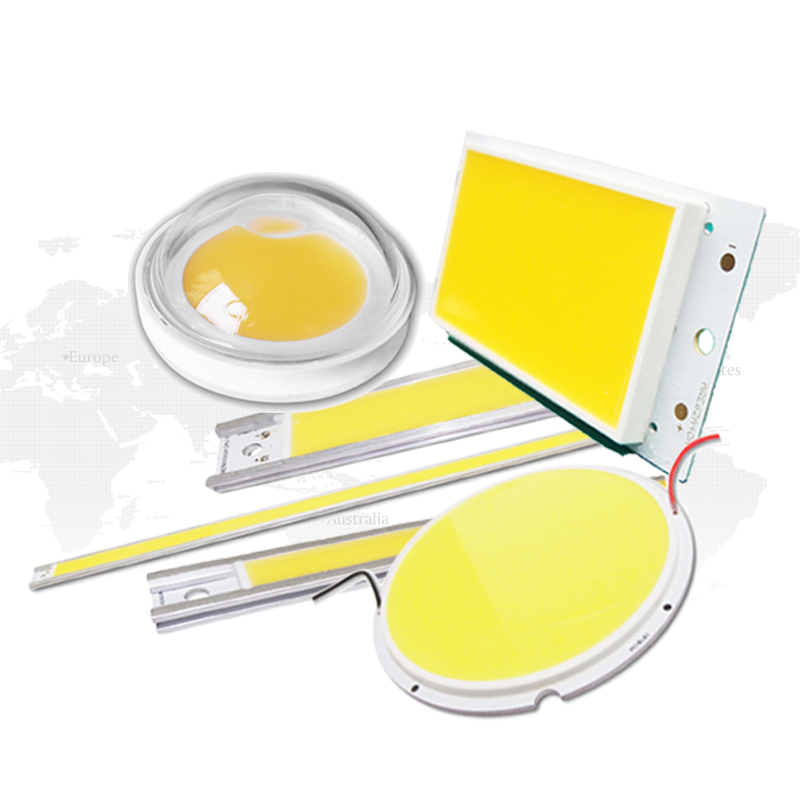 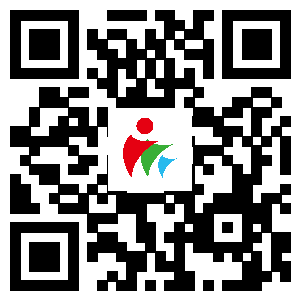 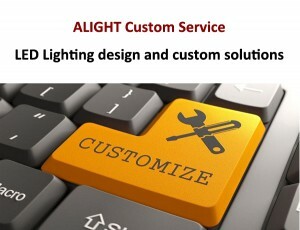 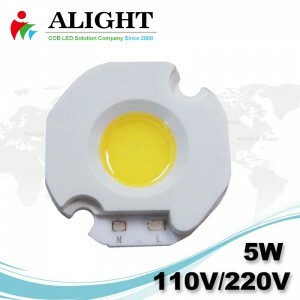 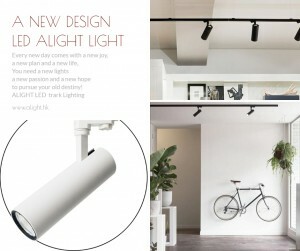 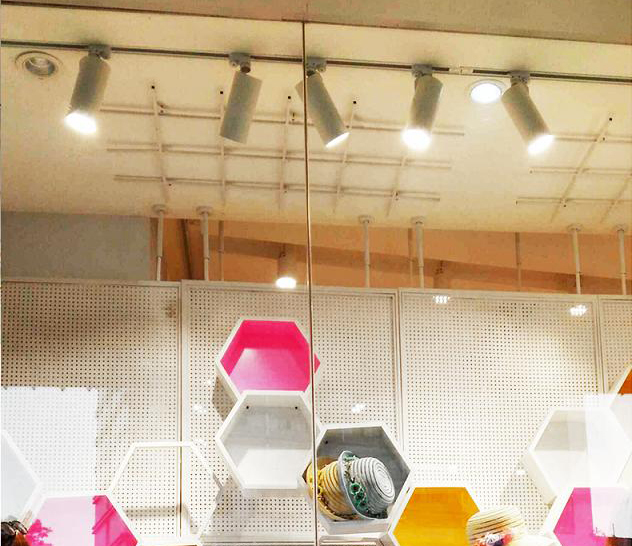 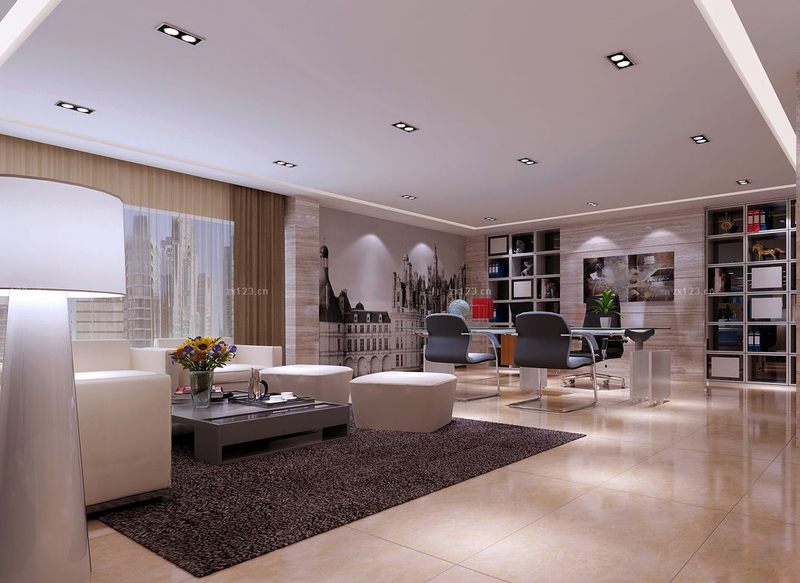 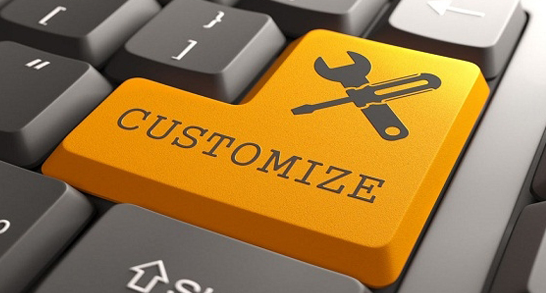 Most of our solutions on COB LED realized our client’s lots of projects and we believe our professional suggestion and quality control make us win more trust from our clients.